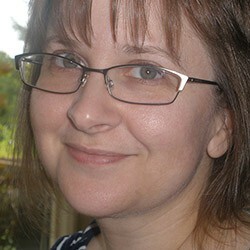 Basically a thorough wiki of an uber-fan in print, with high production values (hello, french flaps! ), encyclopedic and alphabetically organized with quotes and anecdotes (though Bill Murray himself was not personally involved). 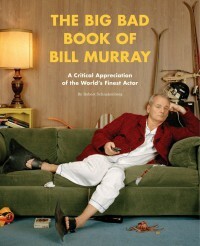 In a nutshell, if you are a huge fan of Bill Murray, this belongs on your shelf or coffee table. If you are not a huge fan of Bill Murray, just give it a quick perusal for a bit of fun before wrapping it up as a gift for the huge Bill Murray fan in your life.